Summertime is for relaxing and enjoying good company! Let’s keep it that way with this super easy summertime makeup look! Step 1: Make sure you have a clean face and apply your favorite moisturizer. For an extra bit of glow, apply Weleda Skin Food to the high points of your face (cheek bones, nose, Cupid’s bow). Use this under your makeup instead of highlighter to give a super natural glow! Step 2: Apply foundation. For an affordable option, I love L'Oreal Pro Matte (for normal-oily skin) and L'Oreal Pro Glow (for dry skin). Step 3: Apply a setting powder to the areas you get the most shine or oil. One of my faves is Laura Mercier Translucent Setting Powder. Setting your makeup in your t-zone helps create a healthy, youthful glow! Step 4: Apply blush to the apples of your cheeks. For your blush, be versatile! Use a rose or berry-toned lipstick that you already own. Rub some on your two middle fingers and tap onto your cheeks for a natural finish! Apply your favorite bronzer to where you naturally get sun. Step 5: Apply a subtle highlighter to the high points of your face for extra, extra glow! 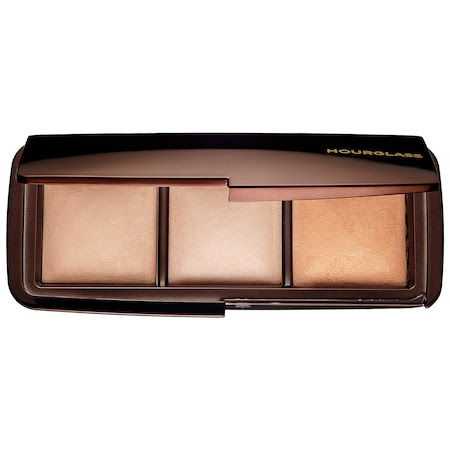 For this effect I love Hourglass Ambient Lighting Palette. Step 6: Apply lip gloss and you are set for the day! Lipgloss helps to make your lips appear bigger, and who doesn't want that?! 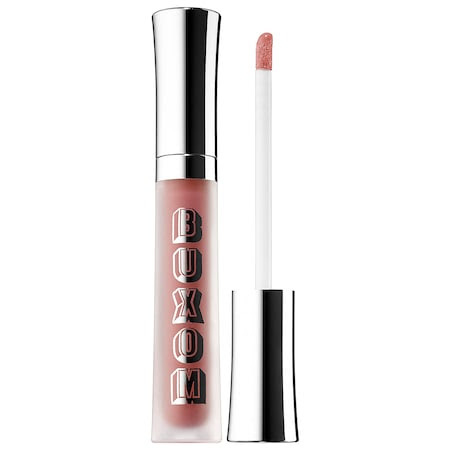 I highly recommend Boxom Lip Cream. PRO TIP: It’s summer and you've decided to call it a day after being on the beach and now it’s time for you to get ready for a fun dinner out! But all you packed was your full coverage foundation and you want something a little more light weight. Cut down the coverage of your foundation by taking a pea size amount of your medium to full coverage foundation and add a pea size amount of your moisturizer in your hand and MIX! Now you have tinted moisturizer! Hope Gentry Miller is a Nashville based Makeup Artist known for creating natural, yet elegant looks. Hope graduated from the Academy of Makeup Arts located in Nashville, TN in 2013. Since attending makeup school, she has worked on movie sets, TV shows, fashion shows, photoshoots, and weddings. With experience in both fashion and salon industry, Hope is widely versed in high fashion editorial as well as bridal looks. Follow her on Instagram @hopegentrymiller.